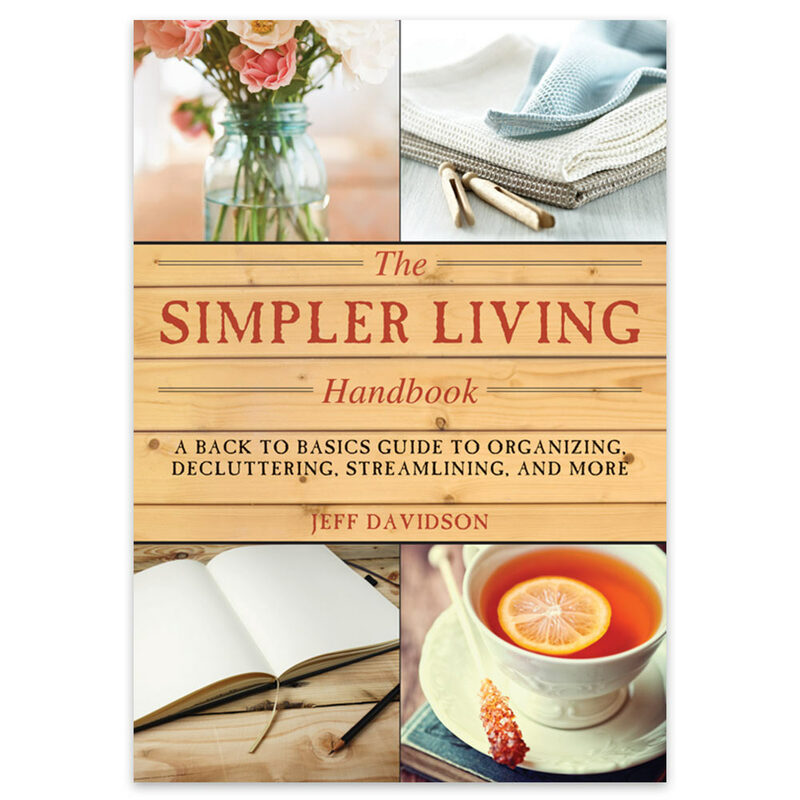 Simpler Living - Guide To Organizing And Decluttering | BUDK.com - Knives & Swords At The Lowest Prices! Are you living a complicated life that stresses you out and makes it almost impossible for you to relax and enjoy life? This simpler living guide is filled with tips on how to un-complicate your daily routine, eliminate stress at home and work and help you free up your time so that you can once again enjoy doing things that you love. Divided into sections, this book will show you ways you can eliminate stress in your home, your personal life, and your professional life. It is the guide you've been looking for to lead the peaceful, productive life you've always wanted.